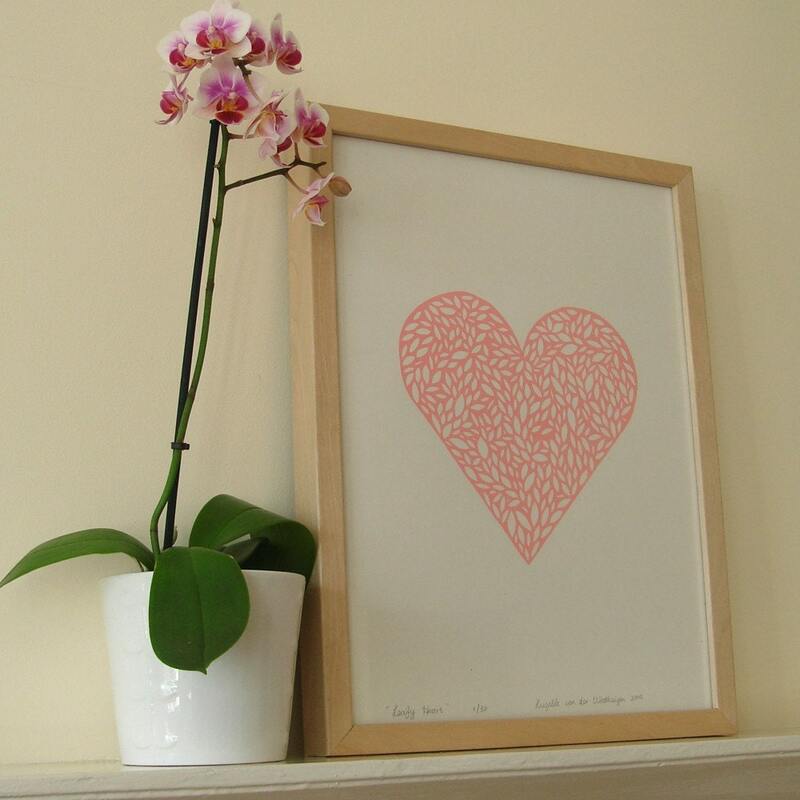 When Etsy customer Erica asked me to print a custom colour of my Leafy Heart design for her new baby girl's bedroom, I was thrilled. 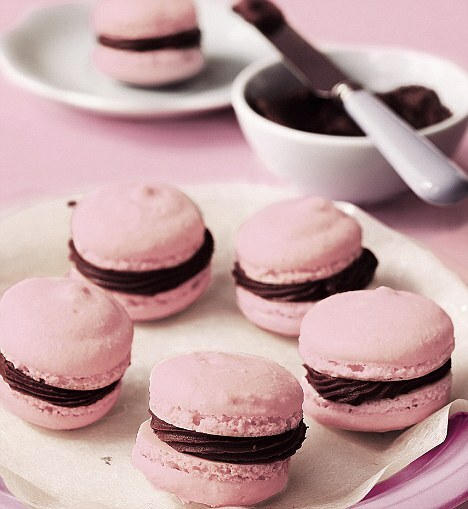 I've been looking at the colours of macaroons recently (yum) and working with the colour swatch that was given to me, knew that this colour could have only one name: Macaroon Pink. Here are some beautiful images and recipes of pink macaroons plus an introduction to my new Leafy Heart print (signed edition of 30). Learning how to make them is definitely on my to-do-list. Available in the Mengsel Etsy Shop. Happy weekend everybody!